Over June and July, we’ve been busy testing some products which are perfect for your wedding day or gifting. 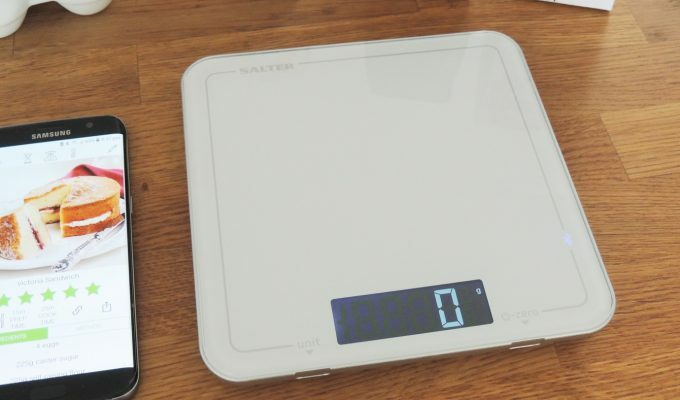 With so many options out there, we love testing products and giving you our honest review – without all the sales jargon! The items on this list were very kindly sent to us by the companies’ PR at no cost. However, we do not have to write about an item, let alone anything positive! These are our honest opinions and they are only featured here because we think you may like them. Stay tuned next month for another round-up of top products! Let us know in the comments of types of items you’d like us to try next month. You may have seen aroma diffusers all over the place these days. They’re becoming a very popular way to scent the home and once you’ve tried one, you’ll understand why! The team at madebyzen sent me one of their oils to try from the Purity collection. 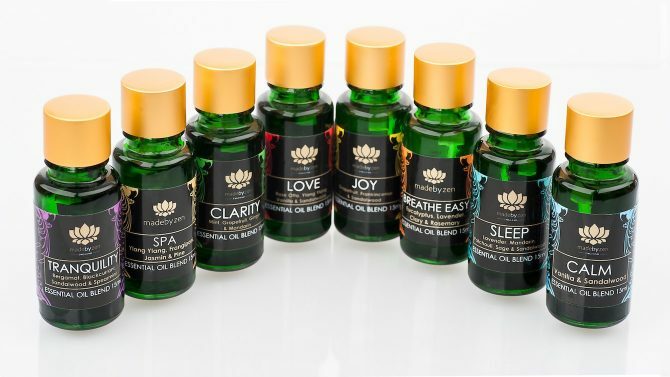 I chose the oil named Joy because I loved the sound of grapefruit, frankincense, sandalwood and cedarwood. The scent is said to be “uplifting and joyous scent that strengthens the spirit and creates an air of happiness”. The scent is strong, crisp and fresh. I really liked this scent and I’ve used it many times in my aroma diffuser. A scent like this would work extremely well at a wedding too. The beauty of aroma diffusers is that all they need is a power socket, water and essential oil. They produce cold fragrances mist so extremely safe at weddings and great for venues where you can’t have candles! I recently discovered The Handmade Soap company and this is definitely a place where I’ll be buying many of my Christmas presents this year! From gifts and hand washes to home fragrance and shower gel, there is so much on choice. I’ve been testing out two candles, one which is Lemongrass & Cedarwood with the other, Grapefruit & May Chang. These candles are hand-poured and made from 100% natural soy wax – honestly the best kind of wax for a candle in my opinion! The scent from these candles is strong and fresh. I lit the Lemongrass & Cedarwood candle for just over an hour and the room was filled with the scent. After extinguishing the flame, the scent lingered for a long time. This is exactly what I want from a candle! The packaging is great and these would make perfect gifts for the wedding party. Choosing what drinks to serve on your wedding day can become a nightmare. Not only do you have to work out how much you need, but what people would like to drink. Not everyone likes to drink alcohol, so offering alcohol-free alternatives which are better than boring cranberry juice, will be extra special. 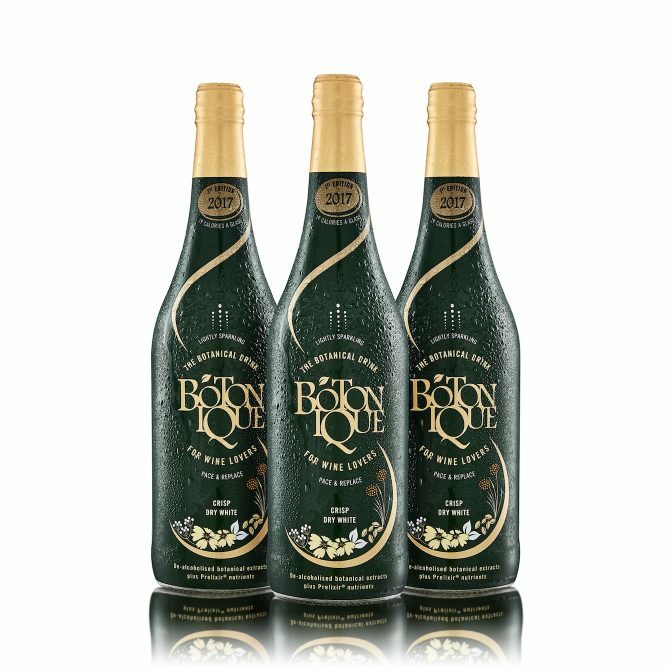 I’ve recently discovered Botonique, a botanical drink designed for wine lovers. It’s a sparkling blend of de-alcoholised botanical extracts enriched with Prelixir vitamins, minerals and amino acids. So what does it taste like? With a hint of pear, this is crisp and refreshing, especially during this heatwave! It’s quite hard to explain the taste because it is very unique but reminds me of a dry white wine. With the unique taste, it’s great for use in mocktails, topping up alcohol and of course, straight up in a champagne glass. I recommend buying some bottles for your wedding – your guests will love it! Scent is a memory trigger for everyone. Whether it’s the scent of the Christmas tree reminding you off Christmases growing up, or the scent of a particular dish you tried when travelling. 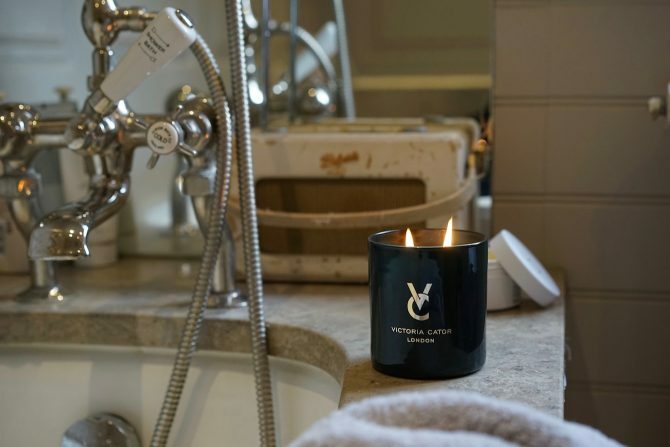 This has been the inspiration for this beautiful collection of candles by Victoria Cator. After lighting the Madame Julia scent, my room was filled with the fragrance of musk Ambergis, fresh Bulgarian Rose and a top note of Blackcurrant Leaves. This is a great scent for Spring! Each candle burns for around 55-60 hours, which is a great amount of time and will give you plenty of evenings use out of this. 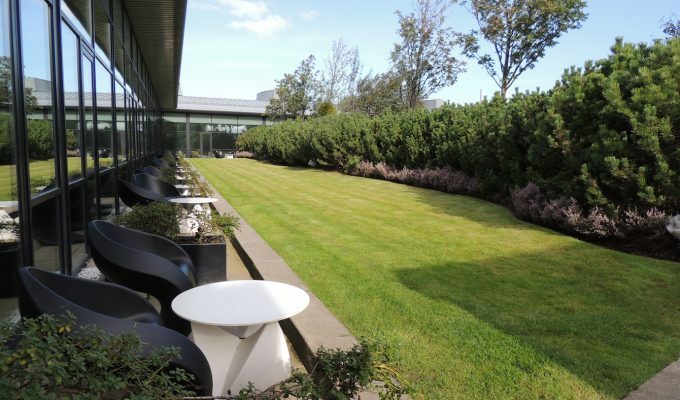 The simple design on the glass jar subtly blends into the surroundings of your home. 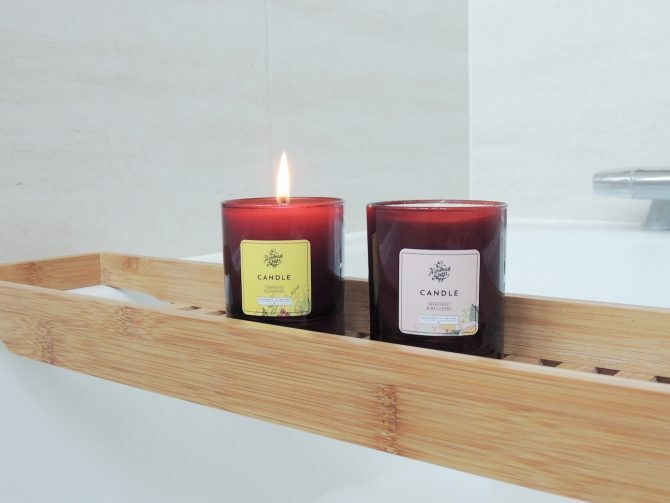 The candles are dual wick which is surprising for the size, but it avoids the dreaded tunnelling of other candles, leaving unmelted wax around the edges. These exquisitely scented candles will work well to scent your wedding or even gifts for the wedding party, or treat yourself to one – why not?